Click here for a PDF to view or print. 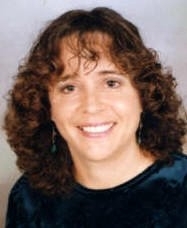 Susan chases after three Hobbits and is a native of Wisconsin. 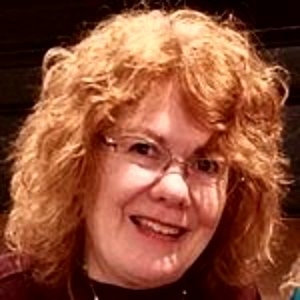 She writes adventurous historical and contemporary romances with a biblical worldview. She also speaks, teaches, and encourages others to follow God in being all He has created them to be. With her seminary degree in counseling psychology, a background in the field of mental health, and years serving in church ministry, she understands the complexities and pain of life as well as its craziness. She serves behind-the-scenes in various capacities at her church as well as serving on the board of her local American Christian Fiction Writer’s (ACFW) chapter. Her favorite pastimes are lazy . . . snuggling with her dog while reading a good book, or sitting with a friend chatting over a cup of spiced chai latte. Looks at how we can and do use our past experiences, pain, and unresolved emotional issues in our writing to provide healing and hope as well as a cathartic outlet for the author. How can we nurture our relationship with God as we write? The importance of accountability for the quality of our writing but especially for our faith walk. Let's talk about how you can go about fulfilling that with practical tools. Click here for editorial needs and availability for paid critiques. Marlene is the director of the Colorado and the Greater Philly Christian Writers Conference and the publisher/editor of Ampelos Press, a small subsidy house that helps Christians self-publish affordably yet professionally. 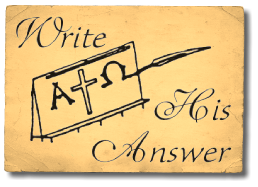 She has over 1,000 sales to Christian periodicals and is the author of five books including Write His Answer – A Bible Study for Christian Writers (in print for 28 years). She is also the compiler/editor of four books. 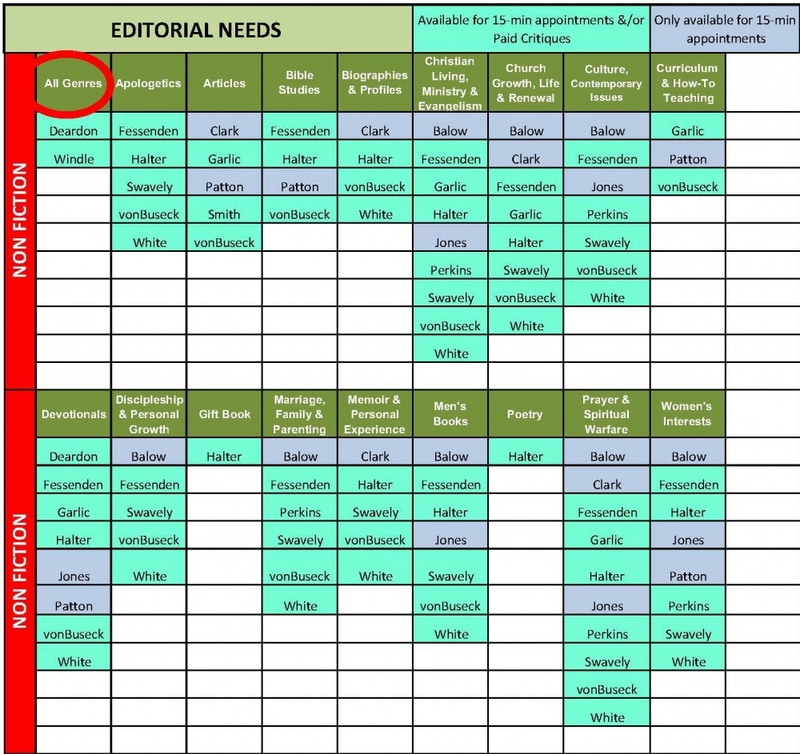 Editorial Needs – Ampelos Press publishes only one or two titles a year. I am especially interested in helping authors indie publish books about missions and the needs of children such as The Place of the Mourning Doves – Reaching Out to Romanian Orphans and Benard's Vision – The Quest of a Kenyan Pastor. I will also consider issues fiction. Click here for areas of expertise for one-on-one appointments. I also welcome the opportunity to pray for you. Dan started in Christian publishing in 1983 and over the last 30+ years has been involved on the business side of the industry. In 2016, he started Gilead Publishing, a publisher of Christian-themed fiction. Dan serves as CEO and publisher of the company. 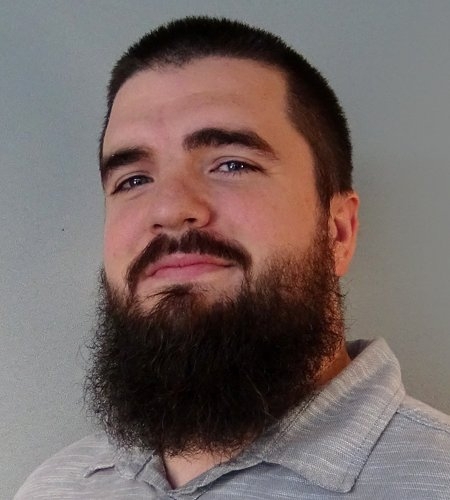 Dan’s strengths would be his understanding of what it takes to be successful in the current publishing environment and how all the pieces of the publishing “puzzle” fit together. 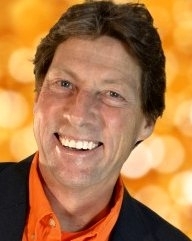 He is a founding member of the advisory board of the Christy Awards and is involved in training and mentoring Christian publishers from around the world through Media Associates International (www.littworld.org). Dan is a graduate of Wheaton College (IL) with a degree in Communications. He is married to Carol, a speech therapist in the public schools. They live in Wheaton, Illinois, and have four grown children and four granddaughters. Dan joined The Steve Laube Agency in July 2013 and works with authors of nonfiction exclusively. He blogs on the company blog every Tuesday. Click here for info about what he is interested in representing. Sitting down and writing a book is not the first thing you should do. The successful author of nonfiction books will start in a different place. Time is a precious thing. If you skip steps along the way in an effort to get your book written and published and ignore those things that give the book a purpose and platform, you are probably wasting your time. Dan will present practical steps to developing your platform, your personal ministry, and your relationship with your readers—all the things that make for a successful author of nonfiction, except for the writing. Click here for editorial needs for Gilead Publishing. Terrence is a multi-talented and diverse minister and speaker. He is the founder of The Glory Cloud publications LLC and Voice of One CNC magazine—reporting on miracles, testimonies, and stories in the Christian community. He is the creator of ClubK4C, a multifaceted kids’ club which promotes wholesome virtues to kids throughout the world via the arts & media. This includes a 24/7 kids’ radio network and new kids’ magazine. He is also a published author, cartoonist, and playwright. He is a powerful but smooth anointed vocalist ministering in music at many different churches, conferences, and events including television. Terrence has a passion for helping people tell their story. He is a certified Life Coach and TGC publications helps authors develop their story from thought to print. 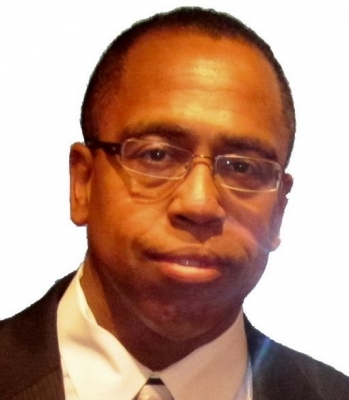 He has walked with the Lord and ministered for over 34 years serving at 2 churches in NJ. He has spent 28 years in corporate America and in leadership for 12. He has spoken at multiple churches, conferences, and workshops. Married to Linda, they have 4 children, 6 grandchildren, and reside in Williamstown, NJ. They have opened their home, in the past, to teens, the homeless, and single women with children. Summarized, Terrence’s ministry is communicating the gospel through every available means, thus making a difference and silencing all opposing doubts. Highlighting Luke 4:18-19, his life and mission stands upon the Word of God. Only the Holy Spirit can reveal Jesus. We’ll exlore our need to tap into the power, person, and presence of the Parakletos Himself in ministering to kids of all ages. Click here for editorial needs. Krystalyn is a licensed clinical social worker with over 10 years of clinical experience. She received her undergraduate degree in Human Development & Family Science from Messiah College in Mechanicsburg, PA. Later she pursued her Master’s Degree from Fordham University in the Bronx, NY. Krystalyn has worked in several nonprofit sectors providing services for community centers, healthcare agencies, higher education institutions, and with the military. She also has worked as a grant reviewer for the past 5 years with the Department of Health & Human Services, Department of Justice, and Administration on Children, Youth, and Families. Her latest endeavor is the development of The Family Life Project which is an online resource center for families. It is a program that aims at meeting the practical, emotional, and spiritual needs of families in crisis. During her leisure time, she enjoys traveling, writing, and volunteering within her local church and community. Paid Critiques: Nonfiction - book proposals, culture/contemporary issues, spiritual growth, Bible studies, devotionals, articles, or memoirs. 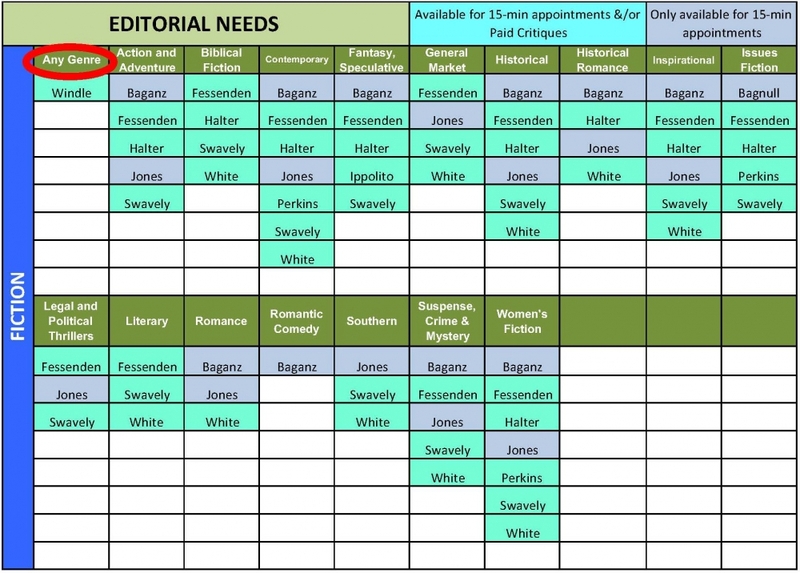 Editorial Needs: Nonfiction – Christian living, culture/contemporary issues, devotionals, family/parenting, gift books, health, inspirational, marriage, singles, personal experience, prayer, spiritual growth, women’s interests, men’s interest, college students/young adults, 55+ community group, articles, and devotionals. 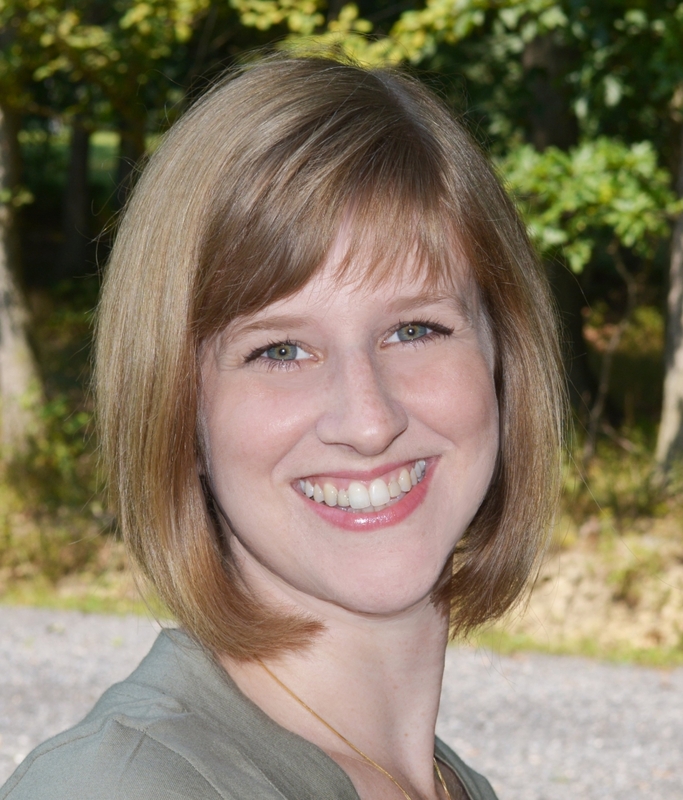 Amy is an award-winning author, publisher, and budding online entrepreneur. She is eager to help writers take their words to the next level through story or nonfiction coaching/editing and guiding them through the self-publishing minefield. In her life B.C. (before children), she was a Ph.D. scientist under a different name who did bench research. Now married, she lives with her husband and two children near Washington, D.C. This practical class will separate the parts of the writing process and give you a list of specific actions to take when blocked so you can finish your porject fast and well. Minister Deanna L. Garlic M.A. 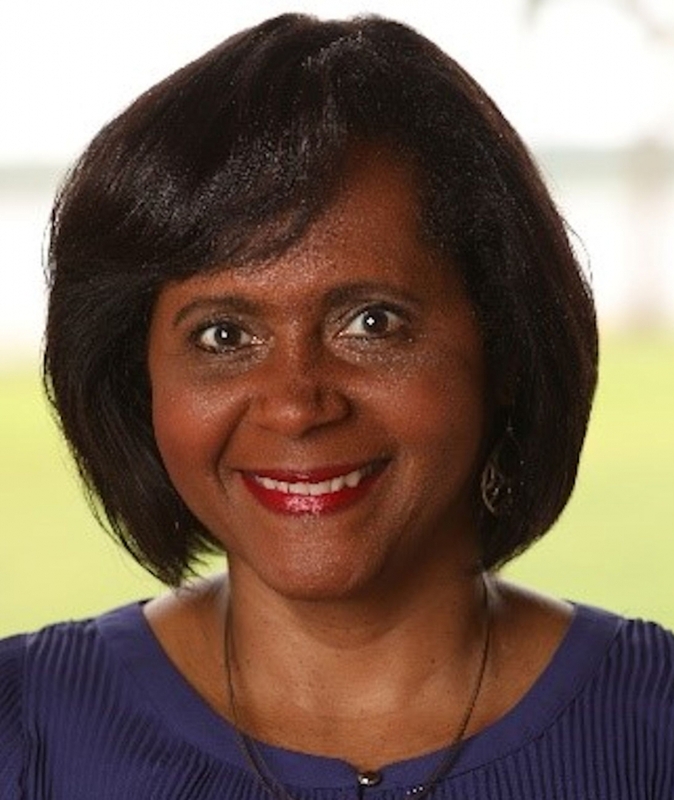 Deanna is the Executive Director and Founder of Stay Focused Magazine, Inc. a NJ Nonprofit Corporation. 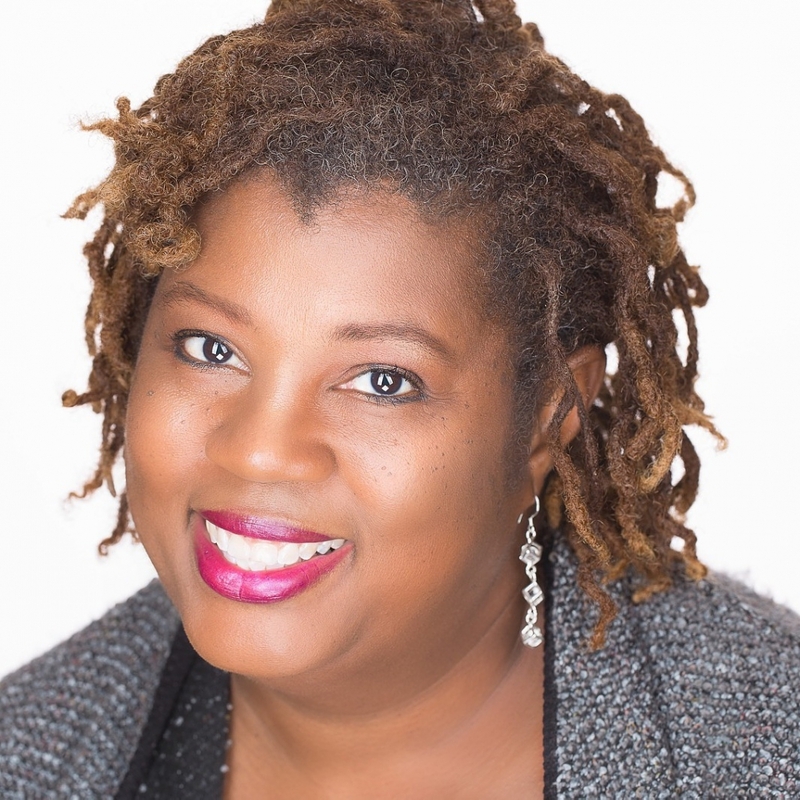 Through her Coaching Business she provides Leadership Skills, Administrative Management, and Christian Focused Support to various types of businesses, individuals, churches and community organizations. The vision of Stay Focused Magazine, Inc. is to see you and your business prosper using principles of the Christian Faith. Deanna has over 21 years combined of direct service and working as an administrator fighting for children’s and parent’s rights both preventing and intervening in child abuse and neglect matters. Deanna also spent ten years working with Parents Anonymous of New Jersey, Inc. whose mission is the prevention and treatment of child abuse and neglect. She served there as Coordinator of the 24hour hotline, Volunteer Recruiter and Trainer, and Program Director of the Southern Region of New Jersey. She is trained in several parenting curriculums: Active Parenting, Effective Black Parenting, Nurturing Fatherhood, Dr. Dad, and 24/7 Dad to name a few. Dave has degrees in journalism and theology, and over 30 years of experience in writing and editing. 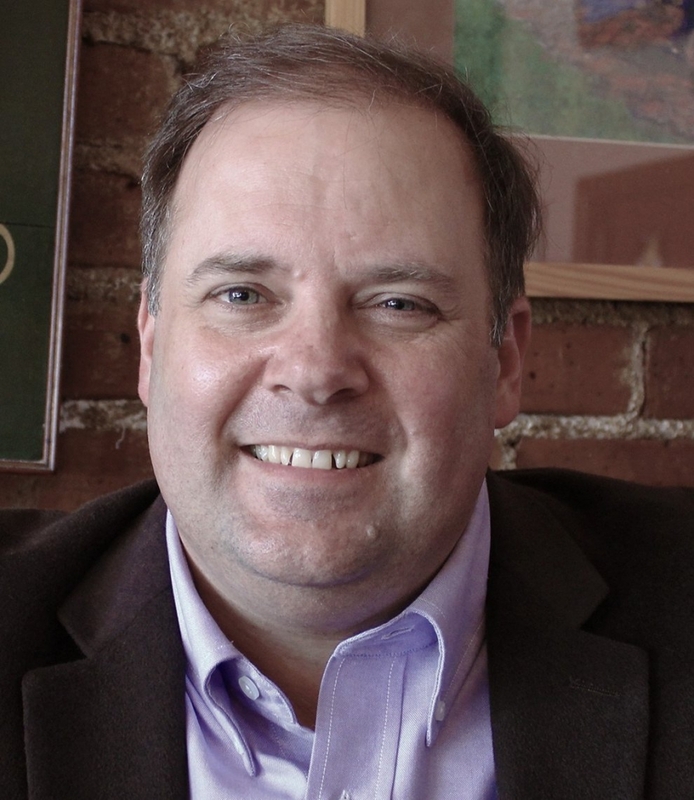 He has served in editorial management positions for Christian book publishers and was regional editor for the largest Protestant weekly newspaper in the country. He has published seven books, written hundreds of newspaper and magazine articles, and edited numerous books. He is a frequent speaker at writers’ conferences. 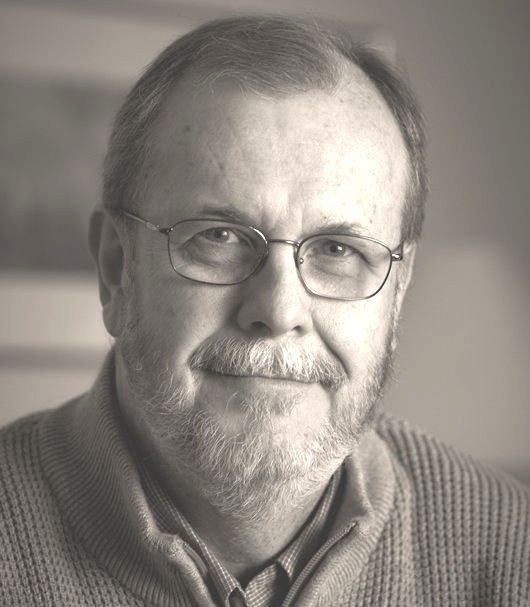 Two of his books, Writing the Christian Nonfiction Book: Concept to Contract and A Christian Writer’s Guide to the Book Proposal, are based on his experience in Christian publishing. The Case of the Exploding Speakeasy, Dave’s first novel, reflects his love for history and for the Sherlock Holmes stories of Arthur Conan-Doyle. Dave and his wife, Jacque, live in south-central Pennsylvania and have two adult sons. One-on-one appointments with an editor can be petty intiidating. This workshops shows how, aside from hyperventilating, you can prepare for your appointments. One of the nonfiction writer’s greatest tools is the use of anecdotes and illustrations. This workshop shows you where to find good stories, and gives practical examples of how they can enhance your writing. Nothing beats the power of a compelling idea. What constitutes a good idea, and how do you judge whether an idea is good, or just an ether dream? 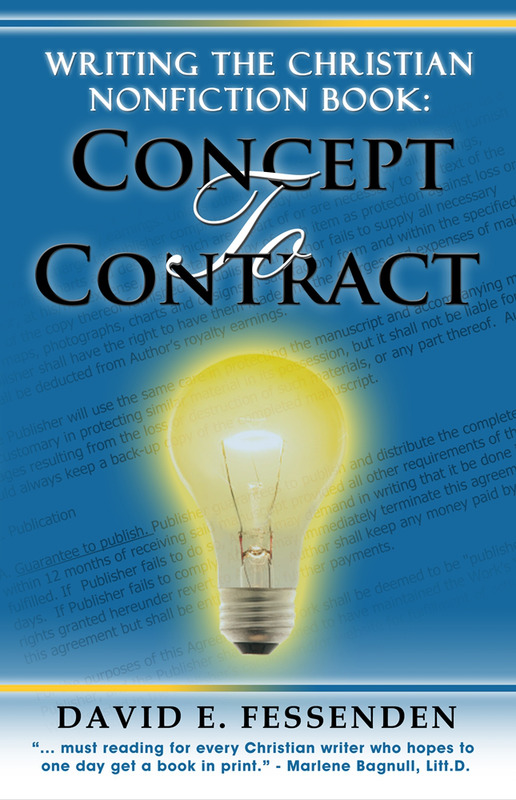 Editorial Needs: Honeycomb House Publishing LLC is a subsidy publishing house, assisting Christian authors to publish their books at their expense and reap the full profit on the sale of their books. We believe there really is no such thing as self-publishing, because no one can publish a book completely on their own. Standing on Proverbs 16:24, “Gracious words are a honeycomb, sweet to the soul and healing to the bones,” we are looking for gracious words that bring spiritual sweetness and healing. Pam has been a children’s book author since 1995. 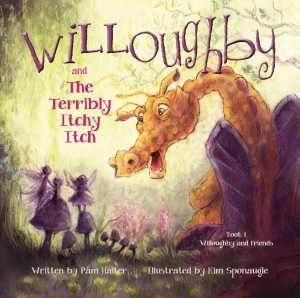 She has published four picture books, Beatrice Loses Her Doll and Beatrice’s New Clothes (Concordia, 2001), Willoughby and the Terribly Itchy Itch (Fruitbearer Kids, 2017), and Willoughby and the Lumpy Bumpy Cake (Fruitbearer Kids, 2018). 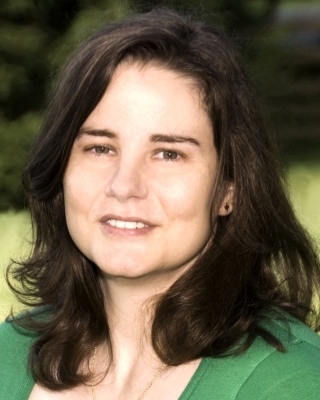 She was selected to attend the May 2010 Highlights Whole Novel Workshop for Fantasy, received Writer of the Year in 2014 at the Greater Philadelphia Christian Writers Conference, and won the Reader's Choice Award in a short story contest hosted by Realm Makers and Brimstone Fiction in 2015. Her first YA fantasy novel, Fairyeater, will be released through Love2ReadLove2Write Publishing in August 2018. How-tos, exercises, and idea busters to get you started on writing for children. Using techniques for teaching children how to write, Pam will help get your creative juices going. She’ll also give you a glimpse of the picture-book-writing process. If you have a picture-book manuscript, please bring it. We’ll delve into creating fantasy worlds and characters with how-tos and exercises to stimulate your imagination, help with writer’s block, and set you on the path to a new and exciting world. Before entering the exciting world of self-publishing, Matthew spent many years in biblical studies and ministry. As a Self-Publishing Specialist at BookBaby, Matthew has helped thousands of authors successfully publish their book. Matthew lives in South Jersey with his lovely wife and 2 beautiful children ages 2 and 4. He has a soft spot for working with Christian writers and nerds. Currently, Matthew is in the preaching rotation at Cultivate Church in Voorhees, NJ. He hopes to one day be a bi-vocational church planter. Matthew will be available throughout the conference to talk with you about the services BookBaby offers. No appointment is needed. BookBaby works with first-timers and veterans, novelists and photographers, and has proven that it doesn’t take a traditional publishing deal to bring a dream to life. 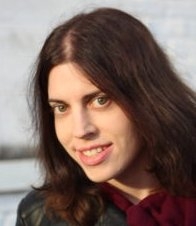 Janeen is an author of creative breakthroughs in her nonfiction and speculative fiction. She writes urban fantasy, steampunk fantasy (with dragons), paranormal romance, and horror, all featuring misfit characters facing impossible odds. She’s also an experienced entrepreneur, author coach, editor, teacher, and the president of Uncommon Universes Press. Whether brainstorming a new plot twist or analyzing new marketing angles, Janeen is happiest when creating breakthroughs for her hapless characters and for the amazing authors and businesspeople she works with in the ever-changing publishing industry. 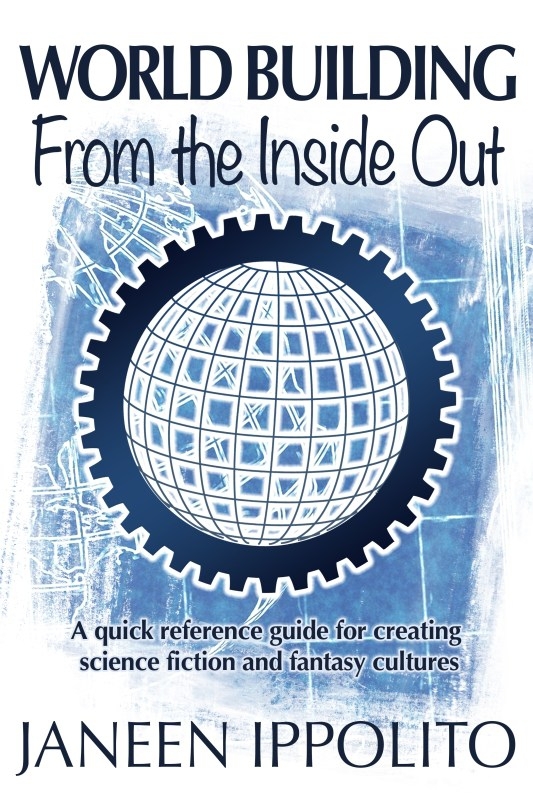 Using her knowledge and degree in cross-cultural communication, Janeen created World-Building From the Inside Out, a highly-rated world building textbook and workbook that offer a culturally-conscious perspective on creating science fiction and fantasy worlds. In her spare time, Janeen can be found reading, writing, cooking, watching geeky TV shows, or sword-fighting with her husband. Two of her side goals in life are eating a fried tarantula and traveling to Antarctica. Everything from choosing the right cover for your genre, to using the right key words for your readers, to how to nail a winning book blurb. Janeen will bring her professional experience as a marketing coach and president of a small press to give you insight into making your book ready to sell itself. 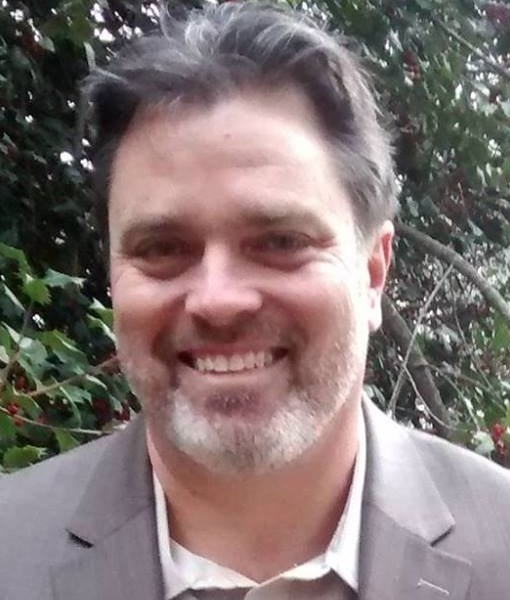 Eddie is Founder and CEO of Lighthouse Publishing of the Carolinas and co-founder of Christian Devotions Ministries. In 2016 LPC was named Publisher of the Year at the Greater Philadelphia Christian Writers Conference. He is also an award-winning novelist of middle-grade fiction for boys. Katara is the author of a series of books on successful living based on biblical characters. 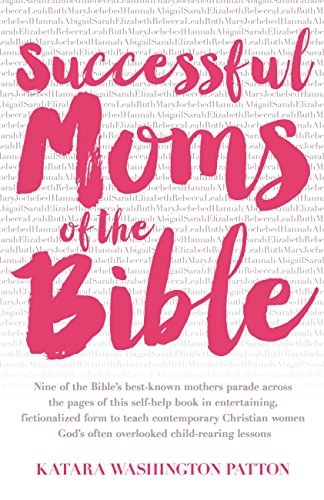 Successful Moms of the Bible, Successful Women of the Bible, and Successful Leaders of the Bible (Hatchette/FaithWords, 2016-2017) have received many outstanding reviews and testimonies of how her down-to-earth and sometimes humorous style has piqued even more interest in the Bible and the lessons within. She is also the author of a devotional coloring book for all ages, The Parables of Jesus Coloring Book (Hatchette/FaithWords 2017). Katara has also created supplemental material for best-selling authors such as T.D. Jakes and Joyce Meyer. 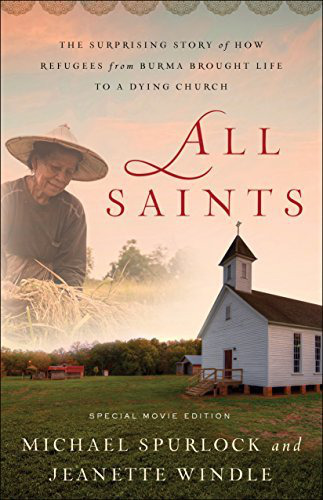 She was general editor of Aspire: The New Women of Color Study Bible (Zondervan), the writer for the teacher’s workbook for Bishop Vashti MacKenzie’s Journey to the Well (UMI), and writer and acquisitions lead for Beth Moore’s So Long, Insecurity Teen Edition (Tyndale). She has worked in the editorial and acquisitions departments at Weekly Reader Corporation, Jet Magazine, Urban Ministries, Inc. (UMI), McGraw-Hill, and Tyndale House Publishers. In 2013 she established Esteem Publishing, which allows her to help others bring their book and media ideas to fruition. In 2014, she was named Nonfiction Editor of the Year by the Advanced Writers and Speakers Association (AWSA). Learn what goes on in a publishing house, how books are chosen, etc. from a former acquisitions director at a traditional house. Reflections from a former acquisitions director at a traditional house, a published author with a traditional house, and a consultant for self-publishing. 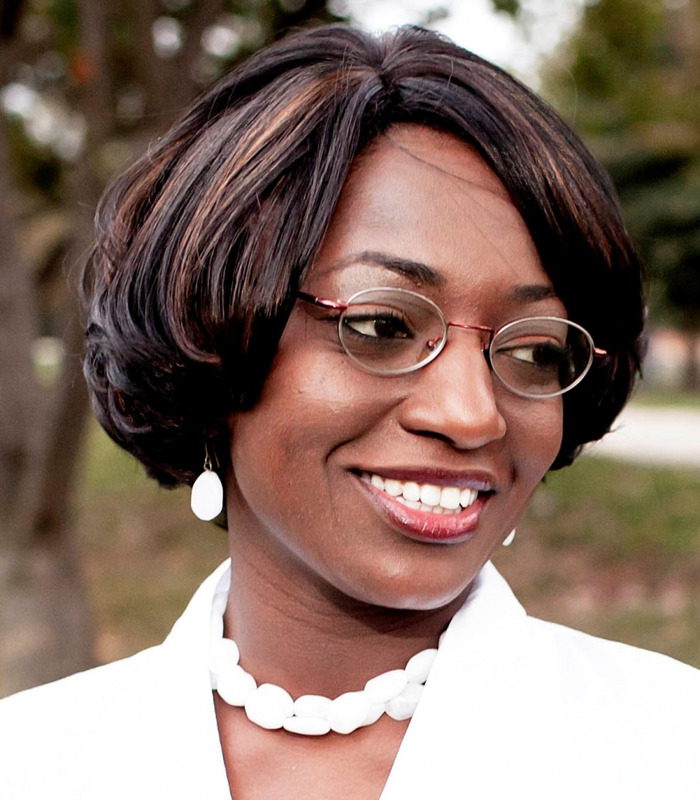 Edwina is an award-winning writer, experienced teacher, and speaker. She served on the Word Weavers Orlando Leadership Team for over ten years and now is a part of the Word Weavers International Advisory Committee. She worked as a content editor with Lighthouse Publihsing of the Carolinas. She loves the excitement of new writers and watching them develop in their craft. 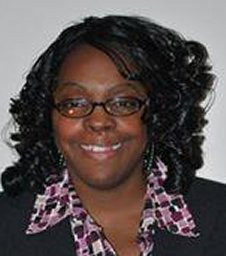 She is presently the Managing Editor of Harambee Press, an imprint of Lighthouse Publishing of the Carolinas. Voice is style, plus theme, personal observations, passion, belief, and desire. Voice is bleeding onto the page, and it can be a powerful, frightening, and naked experience. In this workshop, we will address techniques to help you develop your writer's voice. Getting the words on the page is only the first step. Next, time to edit. The ability to self-edit is an important component of polishing your manuscript. Any writer who is serious about publication, needs to work hard to learn how to self-edit. So, how do you learn? The same way you learn to write: practice, read critically, and pay attention to outside critiques. This workshop will introduce you to some basic—and not so basic—self-editing tips to help take your manuscript to the next level. JP began writing as a teen for the Times Beacon Records newspaper in New York and won local recognition for his literary works. His historical fiction novels are high-adrenaline plots laced with unexpected twists. 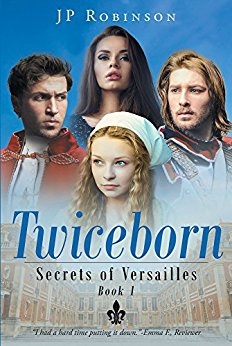 His inspiring novel, Twiceborn, offers a stunning perspective on the power of grace and true conversion. 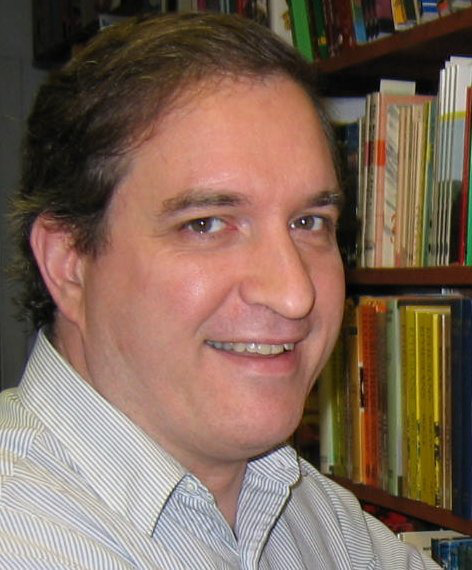 He holds degrees in French and English and is a state-certified teacher of French history. Born to praying parents who were told by medical doctors that having children was impossible, JP writes to ignite faith in a living God. His mission is to use drama to teach the truth. He lives with his wife and children in Pennsylvania. Join author, teacher, and international speaker JP Robinson for this interactive workshop. Combining scriptural principles with engaging dialogue, JP will explore the art of researching and writing historical fiction, memoirs, or biographies. This workshop also targets tough questions, such as what to include and exclude, when writing about the past. 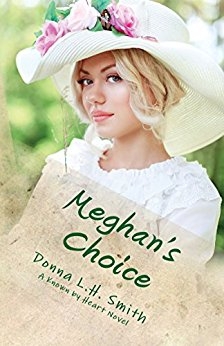 A Kansas prairie girl transplanted to Lancaster County, Donna is a graduate of the Christian Writer’s Guild Craftsman program and holds two college degrees in mass communications. 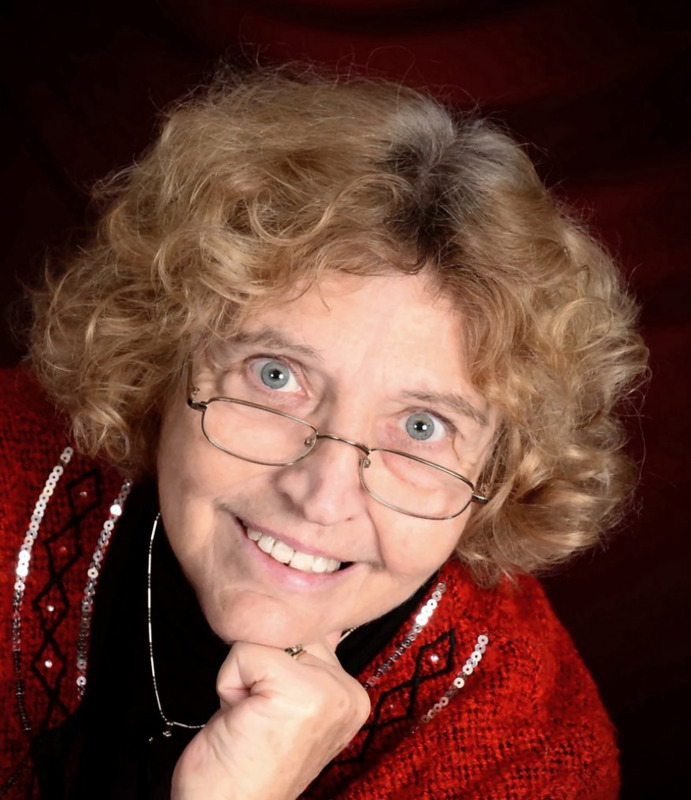 Her writing experience over the past 40+ years includes everything from radio journalism to newspaper and magazine articles, scriptwriting, novels, and more. Recently, Donna took on the role of Managing Editor of Almost an Author, listed in The Write Life and Writer’s Digest 101 Best Websites for Writers. Where can you get a unique story idea that hasn’t been done before? How can you know if a story idea is worth pursuing? 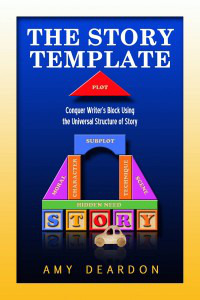 Using my O2EU (Obscure, Opposite, Extreme, Unusual) formula to find a great story idea, you’ll learn how to use every resource available to you to find a unique angle for your story. Once you’ve discovered your idea, how do you know if it’s worth telling? A scoresheet will be included as a handout, but you’ll have to be brutally honest with yourself when scoring your story idea. So, you wanna be a writer, but you don’t know where to start. You have an interest, and maybe someone’s told you that you have a way with words. We’ll cover the basics of writing articles, personal experience essays, devotionals, bog posts, short stories, plus the fundamentals of self-editing. Come prepared to write a short personal experience story, devotional, or blog post—writing you can use to submit for publication. 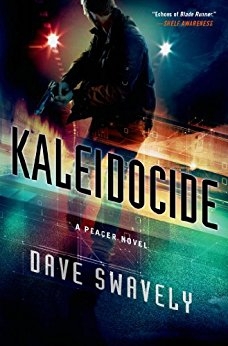 Dave is the author of nine published books, both fiction and nonfiction, and the editor or ghostwriter of many more, as well as articles in places like WORLD magazine. Some of his fiction has been published by big secular publishers, and some of his ghostwriting has been for famous people. He has a bachelor’s degree in writing and a graduate degree in theology. He has started two churches and two schools along with his wife Jill and their seven children. With the possible exception of Shakespeare (and maybe Jane Austen), no one has ever put the English language to better use than Charles Dickens and Charles Spurgeon. Getting to know these two amazingly gifted and productive wordsmiths better can enhance our own way with words (and the way we live our lives). Dave is something of an expert on these two men and has written a book in which the reader gets to be a “fly on the wall” at their one and only meeting with one another. Learn what it’s like to be an “invisible author,” why it’s cool to do so, and how you can do it well. Dave has produced books for well-known Christian leaders and will share his experiences and insights with you, though you might not get all the names out of him. Craig is a published author and Senior Editor for Inspiration.org, the official website of Inspiration Ministries in Charlotte, North Carolina. He is also a contributing writer for CBN.com, MTL Magazine, and Generals.org. Craig is a regular guest on Susie Larson’s “Live the Promise” program on Faith Radio Network. He holds a Doctor of Ministry and an MA in Religious Journalism from Regent University, and a BA in Speech Communication from Edinboro University of Pennsylvania. 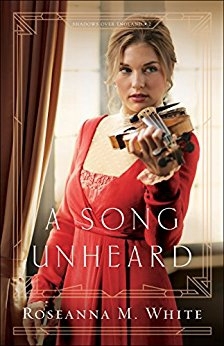 Craig’s most recent book is Nobody Knows: The Forgotten Story of One of the Most Influential Figures in American Music, a narrative biography of the great African-American composer, Harry T. Burleigh. 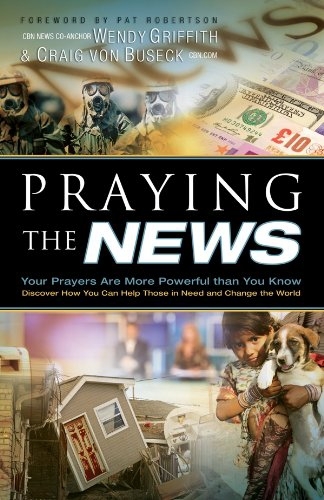 Craig is also the author of Praying the News: Your Prayers Are More Powerful Than You Know, co-written by 700 Club co-host Wendy Griffith. He has just completed a biography examining the Zionist Movement and the life of President Harry S. Truman to commemorate the 1OOth anniversary of the Balfour Declaration. The new book, I Am Cyrus: Harry S. Truman and the Rebirth of Israel, will be released soon. In a day where Christians are increasingly labeled for speaking words of hate rather than love, how do we effectively share our faith and draw people to the Lord rather than push them away? Craig is the Editor of content for Inspiration.org, the official website of Inspiration Ministries in Charlotte, North carolina, which saw more than one million visitors come to Christ last year. He is also the author of Netcasters: Using the Internet to Make Fishers of Men. With blockbusters like Team of Rivals and Unbroken dominating the best-seller lists, the narrative nonfiction genre is a burgeoning market for writers who want to tell true stories with powerful messages. Learn the difference between narrative nonfiction, biography, and historical fiction. Discover how true stories can unlock the hearts of your readers to the ways God can love supernaturally in the lives of people who seek Him. Roseanna is a bestselling, Christy Award nominated author who has long claimed that words are the air she breathes. When not writing fiction, she’s homeschooling her two kids, editing for WhiteFire Publishing, designing book covers, and pretending her house will clean itself. 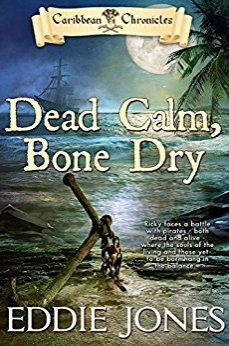 In addition to her own slew of historical novels, Roseanna brings her passion for all things bookish to WhiteFire Publishing, which she founded with her husband in 2005. You can find out more about Roseanna as an author at www.RoseannaMWhite.com and WhiteFire publishing at www.WhiteFire-Publishing.com. This workshop focuses not simply on marketing techniques, which are always changing, but on the mental, emotional, and spiritual mind-set an author should maintain while marketing. The pitfalls and strengths of issue-driven fiction. Great for beginners and intermediate writers, this workshop examines “The Rules” of modern fiction, why we should learn them, and when we get to chuck them out the window for the sake of our art. 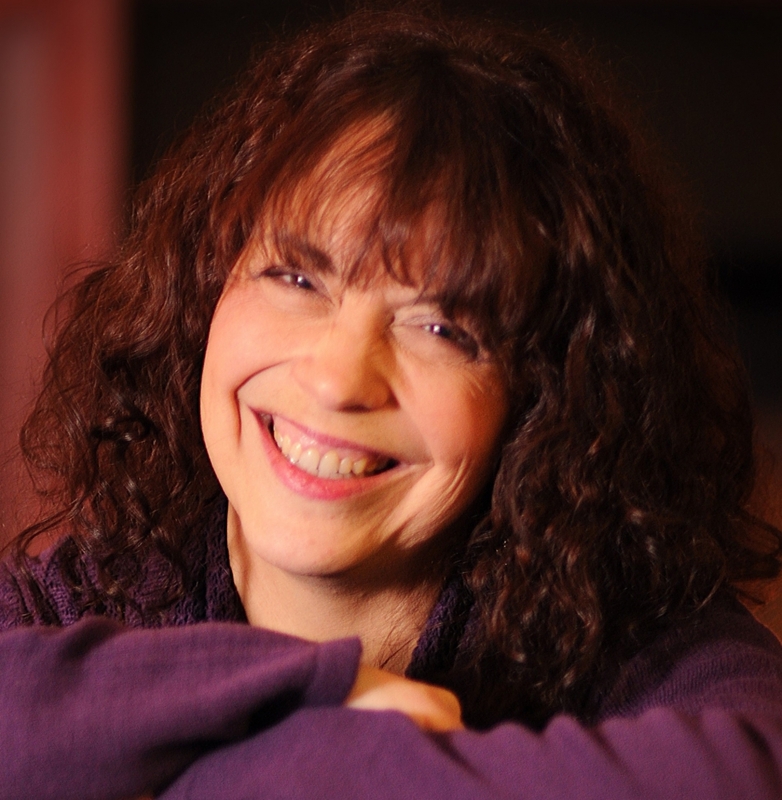 Jeanette is an award-winning novelist, journalist, editor, and collaborative writer. She grew up as the daughter of missionary parents in South America's guerrilla hot zones. She has since lived in six countries and traveled in more than thirty. Those experiences have birthed 16 fiction titles and 3 nonfiction titles, including 3 ECPA Christian Book Award finalists (Veiled Freedom, Freedom’s Stand, and Forgiven). Jeanette's detailed research and writing is so realistic that it has prompted government agencies to question if she received classified information. In her spare time, she mentors developing-nation Christian writers in both English and Spanish on all five continents. Continuing Session 4 – Hook that Editor! A step-by-step guide to an eye grabbing proposal. You’ve written a great novel or nonfiction book, but the rejections keep coming. Maybe your book manuscript isn’t the problem but your book proposal is. After all, it is the first thing an editor reads! Jeanette will walk you through the steps of writing an editor-grabbing hook, bio, query, and synopsis, along with other book proposal elements, sending you home with an effective template for your current book proposal and all others to follow.